Very honored to be included in the list of 50 Badass Blues solos! A nice video interview from NAMM 2012! 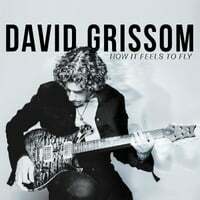 A great audio interview from LionDavid_Grissom_-_Interview_RM.mp3heart Radio in the U.K.